There are 8 completed blocks. Not such impressive progress in 10 1/2 years, huh? I must say, I'm much more excited about working on a number of other projects I currently have going. But, my goodness, they are snowball blocks! They shouldn't take long. However, I think once I get going on this project I'm going to have to rework the overall plan for it since my brother is now 6'5". So this month's goal is to finish piecing these blocks. There. I've put it out there. Now I'm accountable to all of you. Here's to making progress this month and turning it into a Q3 finish! Anyone else working on an embarrassingly old WIP? Linking up to A Lovely Year of Finishes July Goal Post. Posted in Quilting. 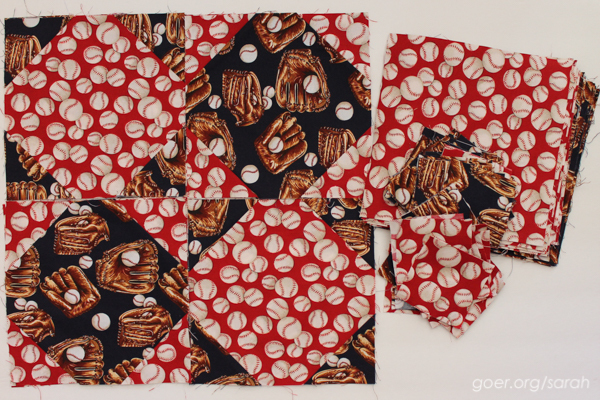 Tags: ALYoF, baseball quilt, goals, lap quilt on July 7, 2015 by sarah. Those are great pictures of your brother and his 'quilt'. You'll feel great once you get this done. And like you said, since it is simple one, it should go quickly. Get at it! Good luck. I can't say that I've had a WIP that old...I only started quilting in 2003. 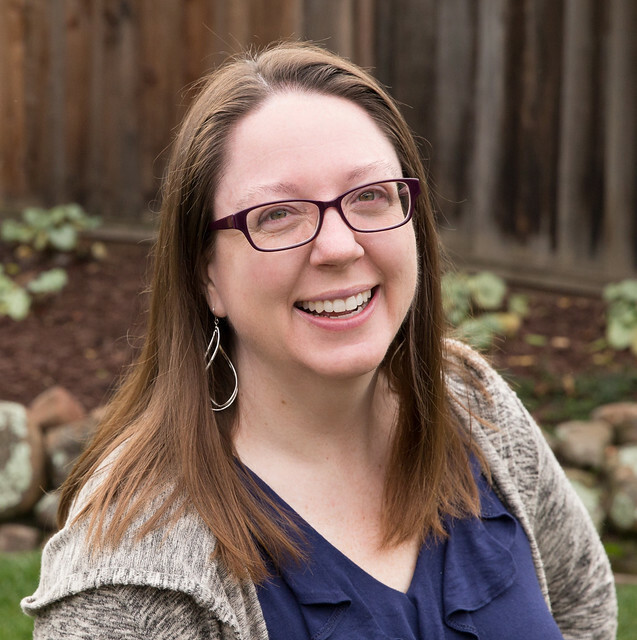 I only started in 2002. :-} 2014 was my most productive year yet, though, so that gives me hope for working down my WIP list in 2015. :-) Thanks for visiting! All in good time. I did take a hard look at my WIPs to see if any should be passed on to a new home, but I'm still excited enough about all of them to keep them on the list. I guess I'll reassess at the end of the year again. Thanks for visiting. My July goal is an old UFO, too! Started in 2002 or 2003. I actually had it layered and ready for quilting for I don't know how many years, and just took the layers apart and ripped away part of the original quilt to rework it. I'm excited to finish what is probably my oldest unfinished project, so I know you must be, too! I love the picture of your brother sleeping under his "quilt!" Thanks, Emily. It will be a real relief to get this off the to do list. I'm not even sure what's the next oldest WIP after this one. I recently finished my first quilt that I started around 1995. It was really dogging my psyche. Now I have two WIP quilts started within the last year and I am haunted by their project cases every time I walk into my sewing room. My youngest son is 6'5' too. Checking for quilt length is one of the first thing he does when I show him a finish. I hope you share your progress. It will be fun to see how you modify for height requirements.